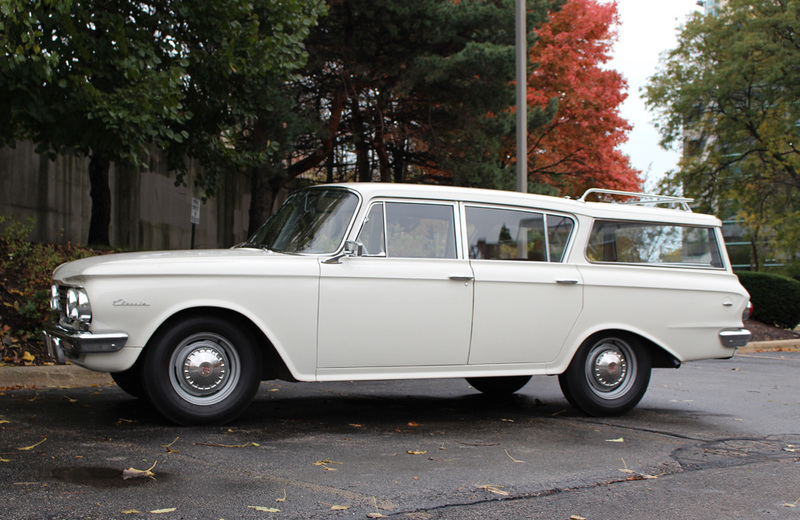 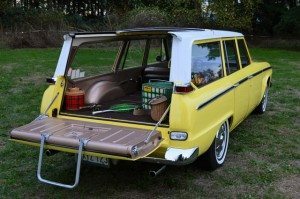 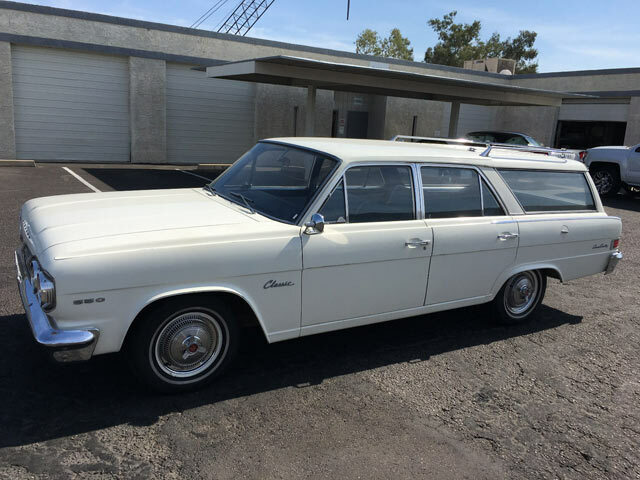 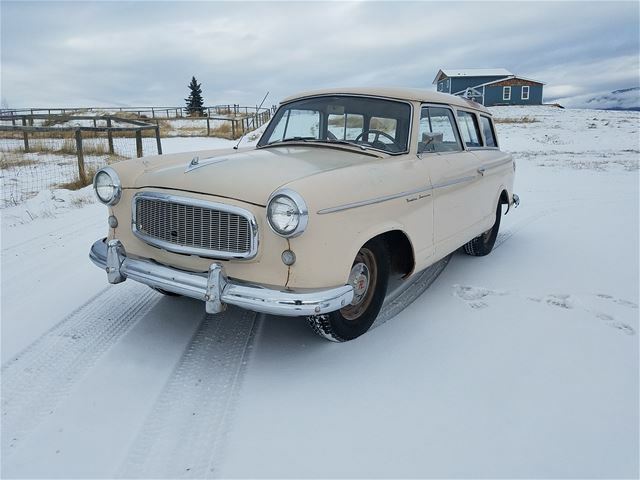 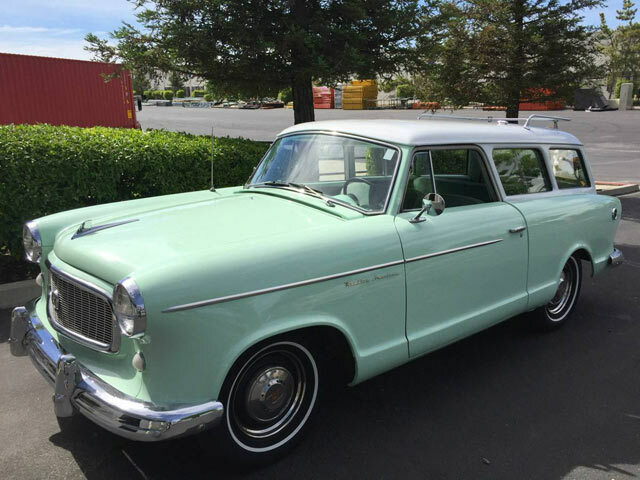 “Come drive it, you’ll love it” is what the Craigslist ad says and you know the seller might be right because based on the pictures I already love this terrific looking Rambler wagon. 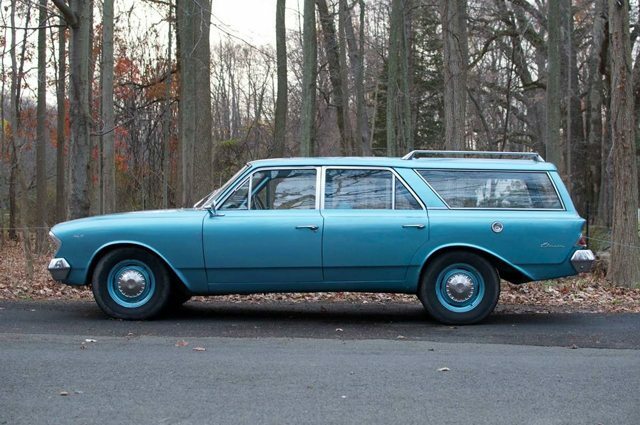 Starting with the dark turquoise exterior, the clean lines and just enough brightwork and ornamentation it’s easy to see why Rambler wagons were giving the Big Three a run for it’s money in the 1960’s. 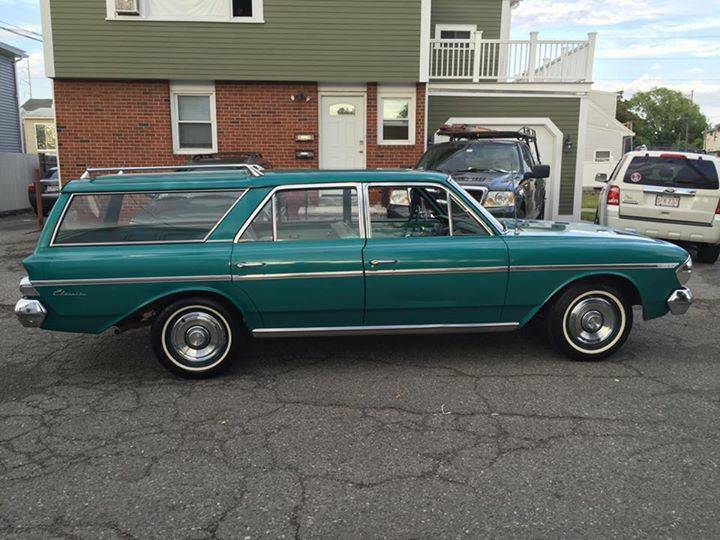 Listed on Craigslist near Boston this wagon can be had for $9,000. 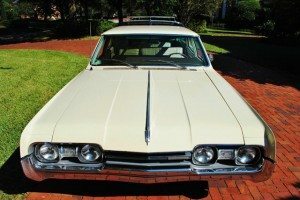 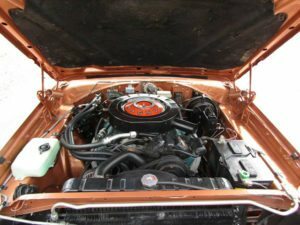 This Craigslist find with an asking price of $6.500 is said to be a virtually rust free Southern car but the provided pictures show some rust bubbling. 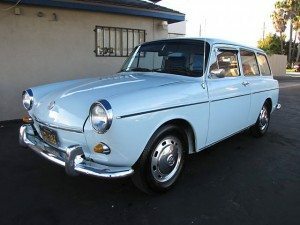 Nevertheless, the car seems very clean and honest.